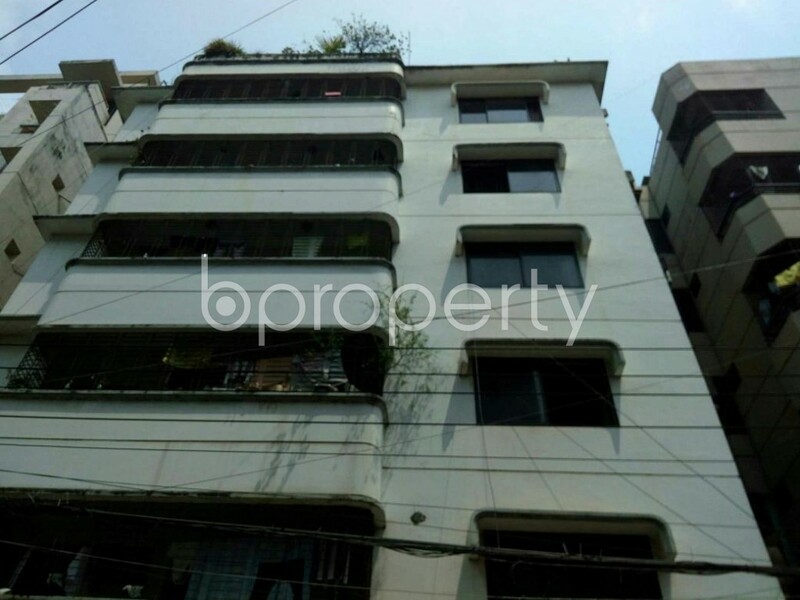 1200 Sq Ft Flat Can Be Found In Uttara For Rent, Near Bangladesh Club Limited. A lively area to live, lovely home to settle and it all comes at a reasonable price of BDT 18,000. This vacant apartment situated on an area of 1200 Square Feet is located in a place where you will find all your needs readily met with. The corresponding unit holds a great floor plan with 3 beds and 3 baths. The flat is beautifully equipped with well-fitted tiles and cabinet. The rooms are well prepared with the finest quality fixtures and the washrooms are installed with a high durability guarantee. An added benefit for living in this flat is, a large number of groceries, school, colleges and Universities are located in the nearby area. I would like to inquire about your property Bproperty - 1877648. Please contact me at your earliest convenience.